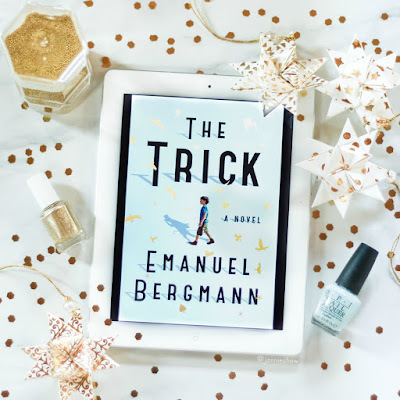 I was a little hesitant to request THE TRICK because it takes place during WWII (a hard time for me to read about) but the premise still piqued my interest and I thought it would count as a serious sort of read. You know, the kind of book that would make me feel smarter afterwards. Ultimately, I was surprised by this historical novel because although the subject matter included somber topics, there were unexpected pops of humour (which I guess makes sense considering it's called "THE TRICK" Haha!). Let me explain. Prague, 1934: The fifteen-year-old rabbi's son Moshe Goldenhirsch marvels at the legendary circus magician known as the Half-Moon Man. 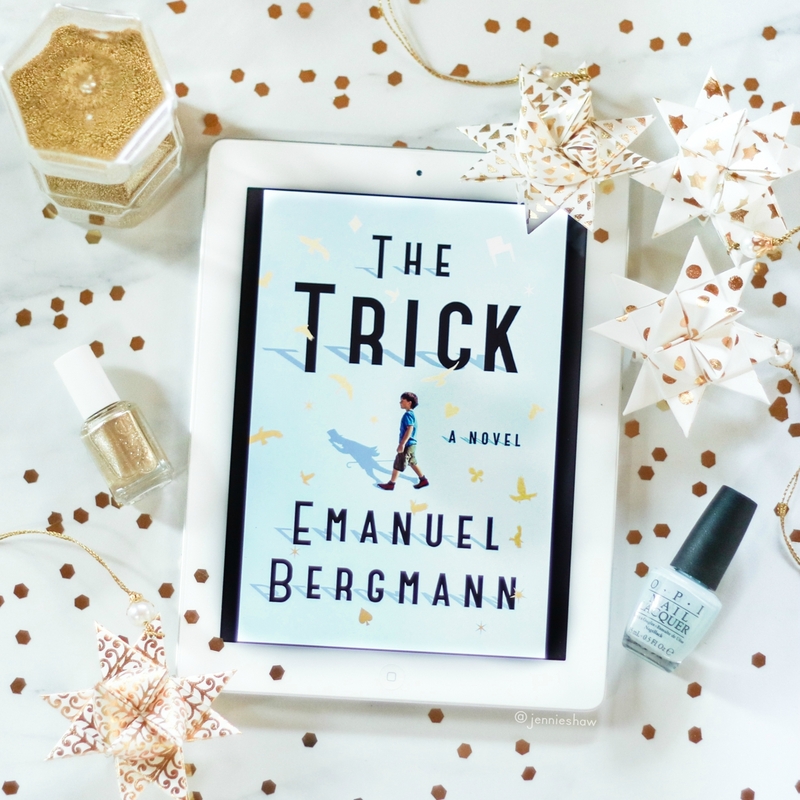 Unexpectedly, he falls madly in love with the magician's delightful assistant, spurring him to run away from home to join the circus, which is slowly making its way to Germany as war looms on the horizon. Soon, he becomes a world-renowned magician known as the Great Zabbatini, even sought after by Adolf Hitler. But when Moshe is discovered to be a Jew, only his special talent can save him from perishing in a concentration camp. As much as I liked Max, Moshe Goldenhirsch aka The Great Zabbatini was the more interesting character. No surprise since he’d lived a long life by the time Max meets him, and the majority of THE TRICK was Zabbatini’s story. And what a story it was! Moshe certainly had adventures when he ran away with the circus, transforming himself into a famous magician and then ultimately immigrating to the United States. Naturally, I won't share any details with you but suffice it to say, there was never a dull moment. Along with two fabulous main characters, THE TRICK has a lot going for it, like thoughtful scenic descriptions and escalating stakes, but my favourite part was the voice. Holy moly the voice!! 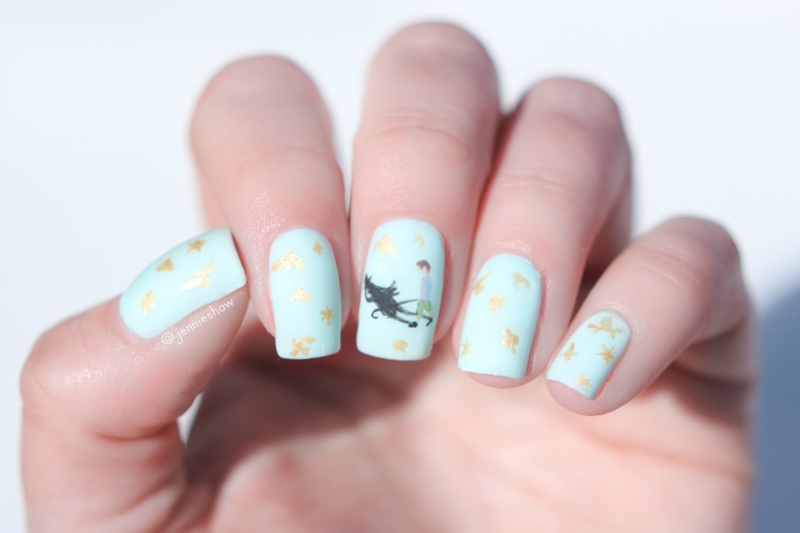 Similar to THE 100-YEAR-OLD MAN WHO CLIMBED OUT THE WINDOW AND DISAPPEARED, there’s a charming and quirky tone. The clever wittiness added a whimsical note to what could have been a devastating story and I found myself giggling pretty regularly. I mean, parts were still pretty heavy—Moshe is a Jew during WWII after all—but the overall story left me feeling uplifted. In short, Bergmann's prose was astounding and I feel the need to give him a standing ovation (from "The Voice" because I'm nerdy like that). 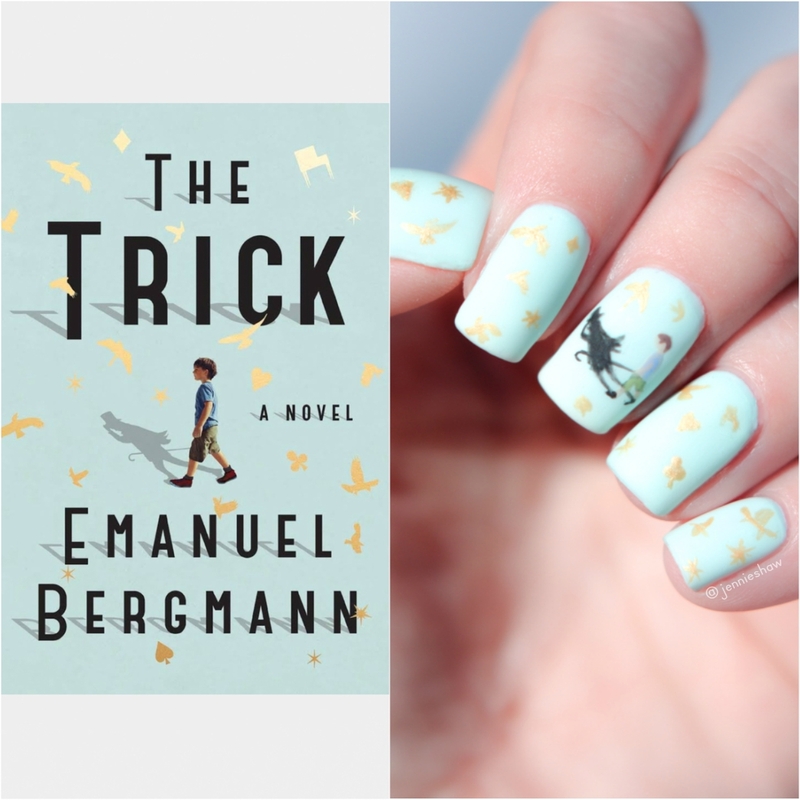 So if you’re a fan of historical fiction, whimsical writing, and the power of magic, THE TRICK is the novel for you! It's available in stores now, gleaming from shelves with its stunning light teal and gold cover, which means you should splurge on a hard copy. Because for real, the jacket will add some class to your bookcase. Thanks so much to Simon & Schuster Canada for a review copy!